The Keren Ness Board convened for its Annual Board meeting in Israel this past week. The Mack Ness Fund was established more than ten years ago to provide grants for economic and social/cultural development to ensure that a strong population remains in the Negev. 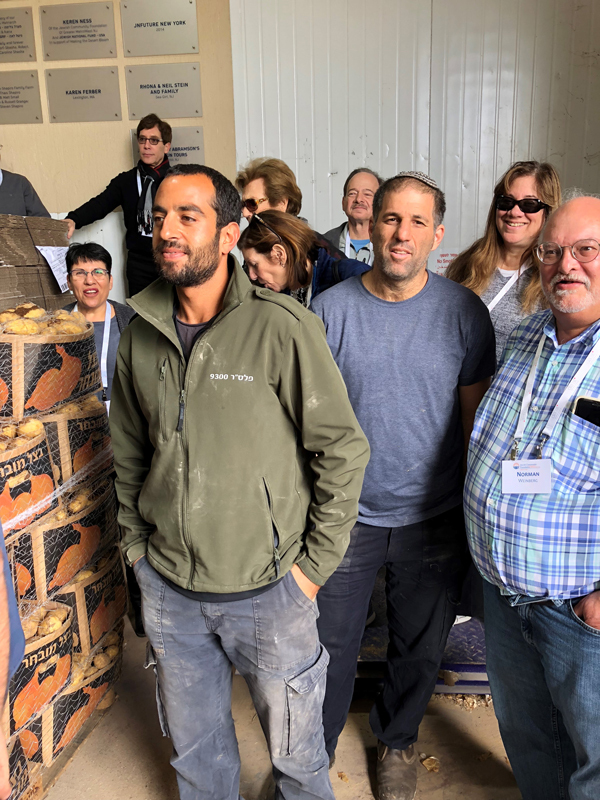 Our Board visits the Negev each year and, as usual, this was an emotional, inspiring, and fully packed visit. The highlights, as always, were the remarkable individuals we met. This year our Board meetings included recognizing two very significant life cycle events of Ness Board members. We began our meeting by making a Shiva visit to Noga Maliniak, our Director of Negev Operations in Israel, and her family. Noga’s father, Yuval Ardi, was a Zionist who dedicated his life to building the State of Israel, and his daughter is following in his footsteps. May his memory be for a blessing. On a happier note, we were thrilled to celebrate the 60th wedding anniversary of Sandy and Roz Hollander. Sandy, through his decades of involvement in our community and nationally, has inspired and mentored dozens of leaders. His counsel and unique historical perch truly elevate our committee’s deliberations. 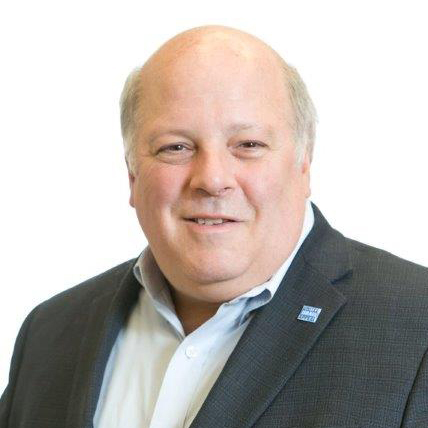 May Sandy and Roz enjoy continued health and happiness together and may we, at Keren Ness and Jewish Federation of Greater MetroWest NJ continue to be blessed with his wisdom and leadership for many years to come. This year we were delighted to welcome three new Keren Ness Board members, Marcy Lazar, Jean Mandel, and Robert Schwartz. By the end of the meeting, they were fully integrated into the Board, and we’re delighted that they are part of the team. Finally, we’re grateful that Federation CEO/Executive Vice President Dov Ben-Shimon was able to join us for a day. This year our Board literally traveled the length and breadth of the Negev, from Eilat in the far south, to the Eshkol region which borders Egypt, to Kibbutz Nachal Oz in the Shaar Hanegev region on the border of Gaza. We also spent time in Beer Sheva, Ofakim, and Arad, and managed to have meetings with representatives from the Eastern Lachish region. What struck me most was that, despite the great challenges such as security and isolation, the sense of optimism from everyone we met was undeniable. Two heroes we met during these meetings stand out. Gadi, who is mayor of Eshkol Regional Council, lost his legs During Operation Cast Lead in Gaza almost ten years ago. After a year in rehab, he expressed his interest in becoming mayor of the region and was elected later that year. Gadi says there is no time to simply walk, that we must run if we are to see our dreams fulfilled. I can’t imagine the pain and anguish that Gadi went through, but from the moment he walks into a room there is a sense of optimism. Make no mistake, he is realistic. He exemplifies what so many Negev residents expressed to us – it’s not if another war is coming, but when, yet they are grateful for the past three years in which they have been allowed to dream about the future without having to deal with war. Then there was Ammon (in the blue shirt in the photo), the first farmer in Chalutza. Ammon’s father and grandfather were both displaced from their farms and were forced to relocate, one from the Sinai and the other from Gaza. Twice for the good of the State of Israel the family gave up their homes and farms. Yet we saw no bitterness in Ammon. We saw a man who, in the desert dunes, has brought life through his farming and his mentoring of other farmers. Gadi noted that Ammon and the other residents of Chalutza are assets to the Eshkol region. I highlighted these two individuals who inspired me, but we saw this spirit of dreaming wherever we went, including in Beer Sheva where we met with the founders of Tech 7, an accelerator program for young adults who have innovative plans regarding high-tech. This week’s Torah portion, Terumah, is about the construction of the Mishkan, the Tabernacle. One of the materials used was the orot techashim – skins of a creature called tachash. The Talmud comments that the tachash was an animal that featured an impressive array of colors. 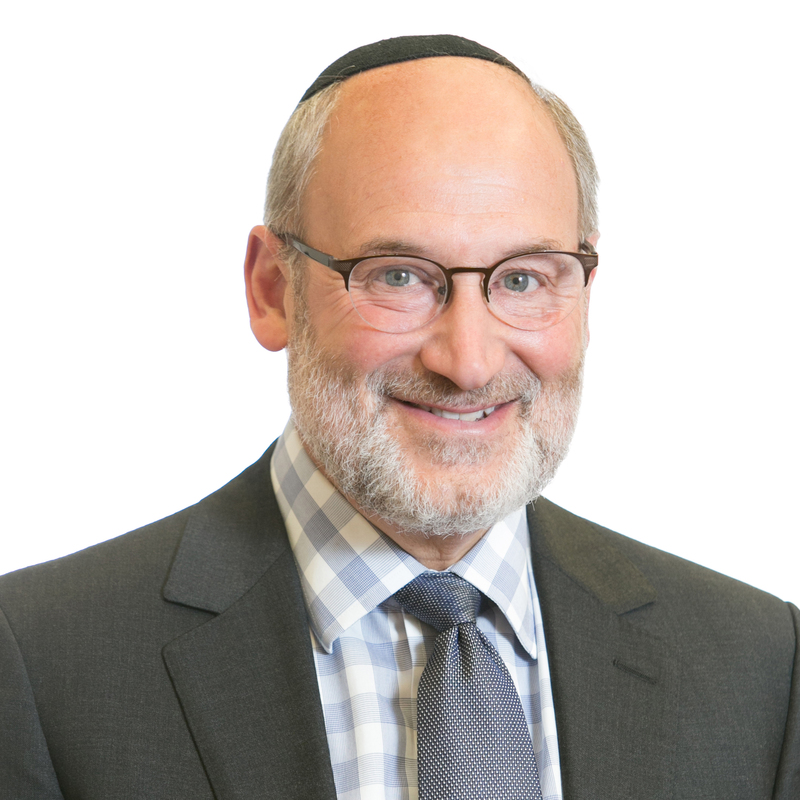 Rav Yisrael of Modzitz suggests that the connection of the tachash to colors alludes to the “colors” that we experience over the course of our lives. As we go through life, we enjoy periods of success, achievement, and happiness. But, in life we also endure moments of pain, anguish, frustration, and disappointment. We go from one color to the next – some bright and exciting, others dark and dreary. The Rebbe of Modzitz suggests that the “joy” of the tachash teaches us of the need to try to maintain a sense of joy and contentment throughout all the various stages of life, over the course of the many different colors that we experience. This, to me, captures the people of the Negev. Despite dealing with wars and terror, these men and women remain upbeat and joyful throughout all the different shades that life brings them. As serenity and peacefulness of Shabbat is about to settle upon Israel, may the bright colors of the Negev continue to grow and inspire us all.